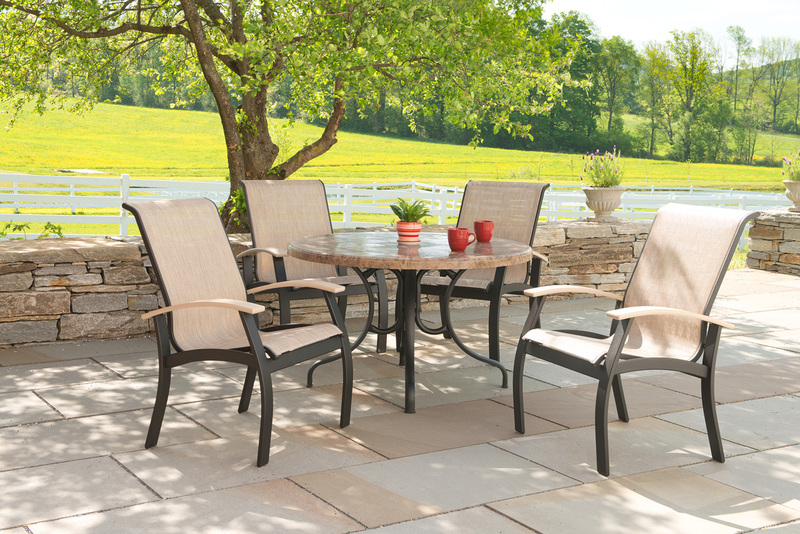 Design your pool atmosphere with outdoor seating, tables, & more. 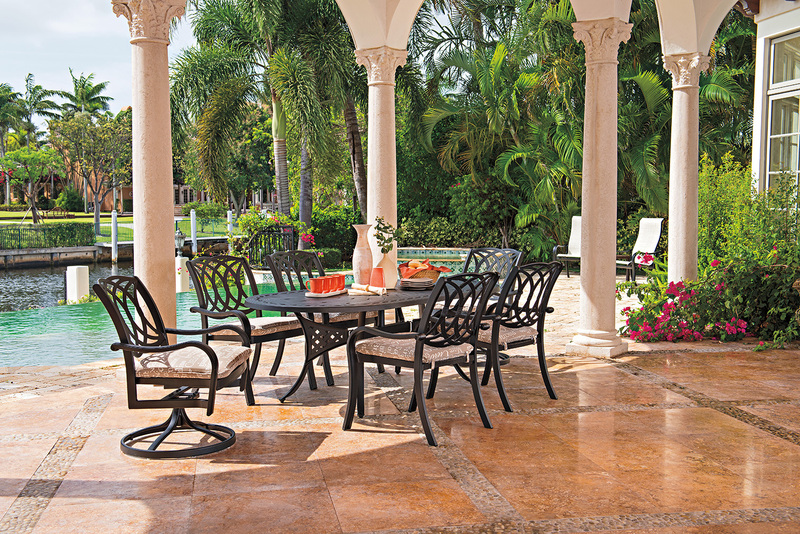 Your pool oasis isn’t complete without pool furniture. 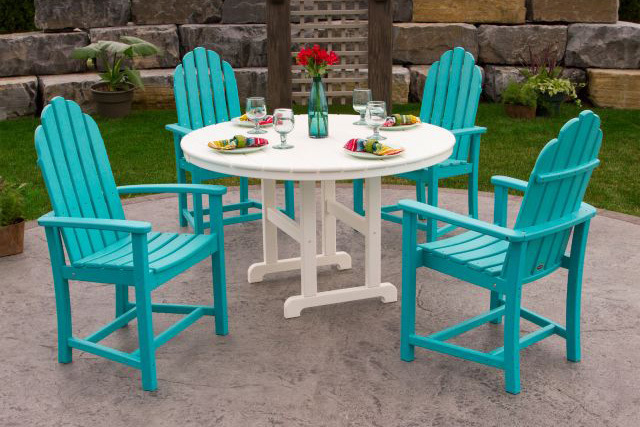 Outdoor seating, tables, and accessories add your unique personality to your pool and transform it from a swimming area to social space for you and your guests to relax and have fun in. 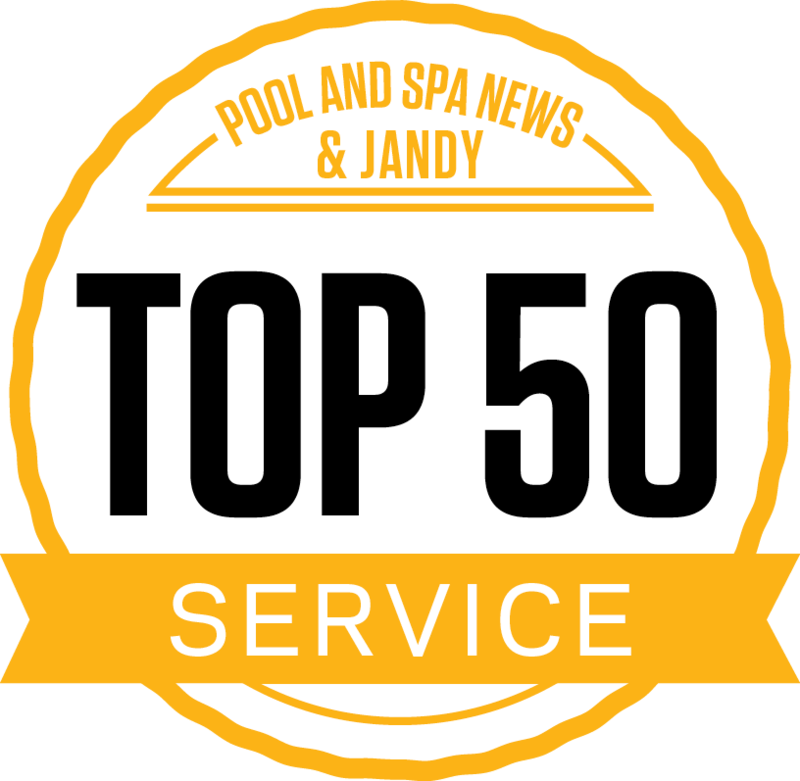 At Fronheiser Pools, we make it easy to handle all your pool needs in one spot at both our Bally and Sinking Spring locations, offering three lines of attractive, high-quality, warrantied pool furniture to suit a variety of styles and needs. 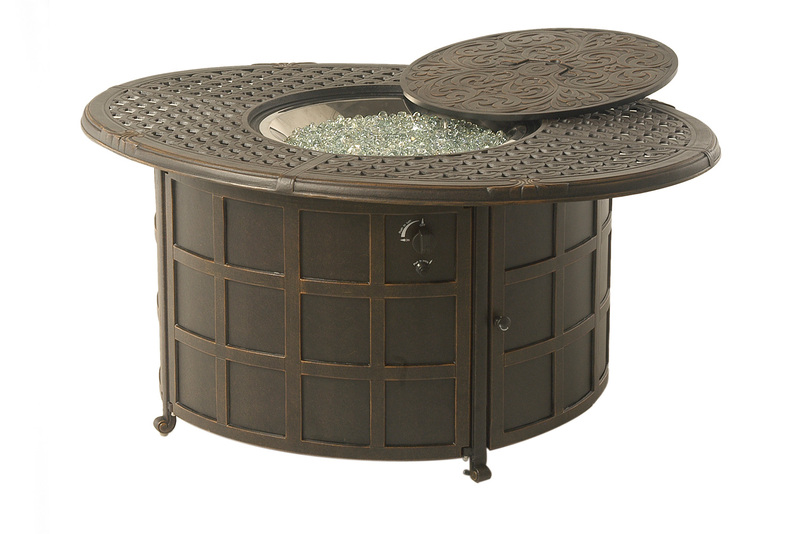 When you buy your pool furniture at Fronheiser, you get a different experience than you find at typical retailers. 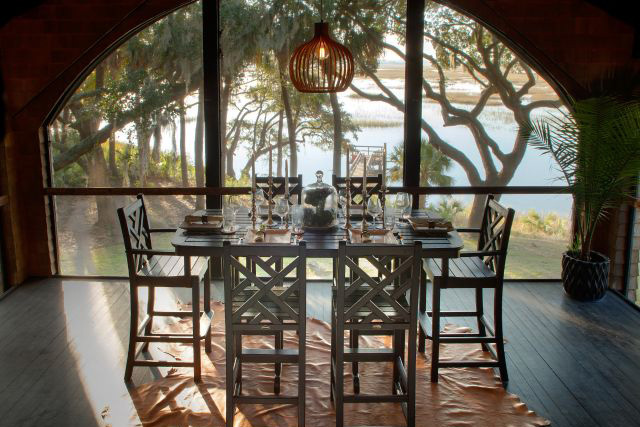 Our sales staff is highly knowledgeable in helping you navigate what look you’re after, including color selections, material options, design layouts, and more, as well as provide valuable insight about each of our lines and their products. 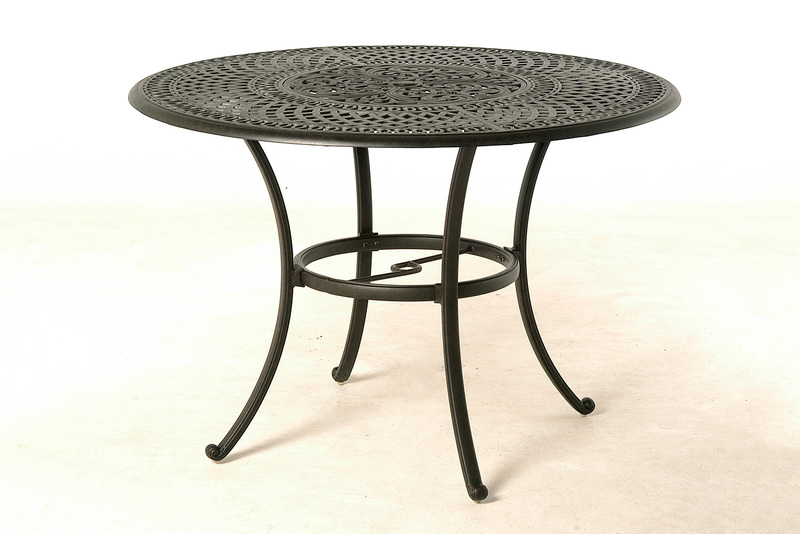 You also benefit from being able to visit our on-site pool showroom, which features our furniture lines. 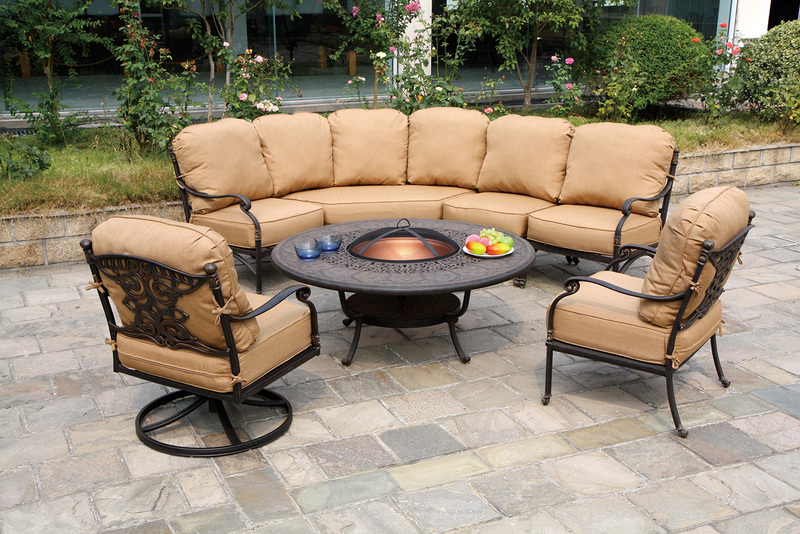 This offers you an opportunity to see and test out furniture before making your selections and speak with product experts, giving you the complete customer service experience. 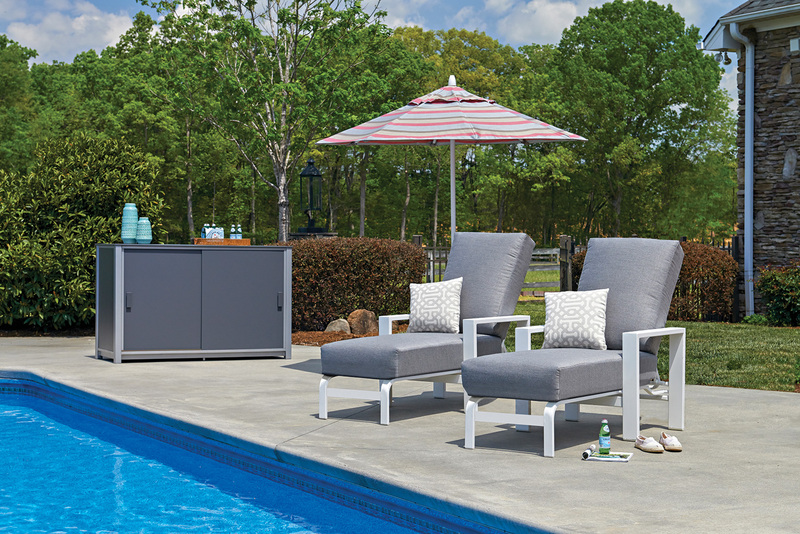 Plus, we offer furniture discounts when you buy your pool from Fronheiser, so your furniture-buying experience is not only easier—it’s more affordable too! 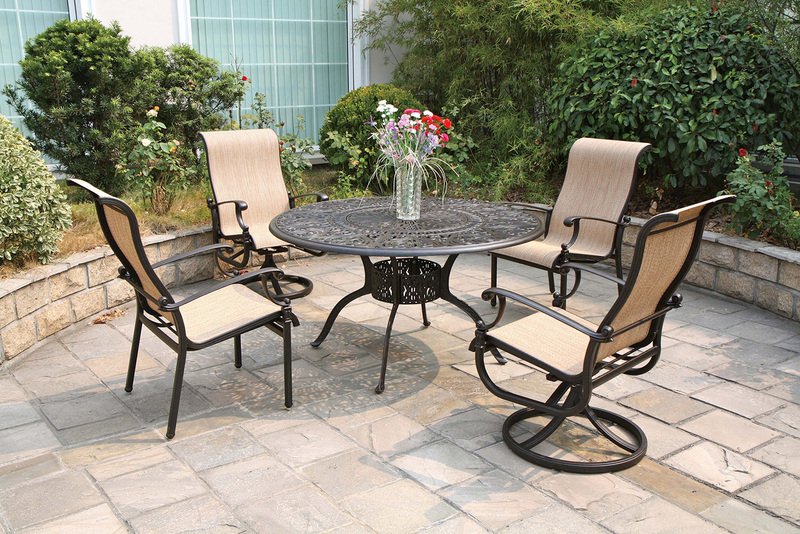 Telescope Casual Furniture has been creating outdoor patio furniture since 1903, and their many years in business is a testament to their reputation of quality and reliability. 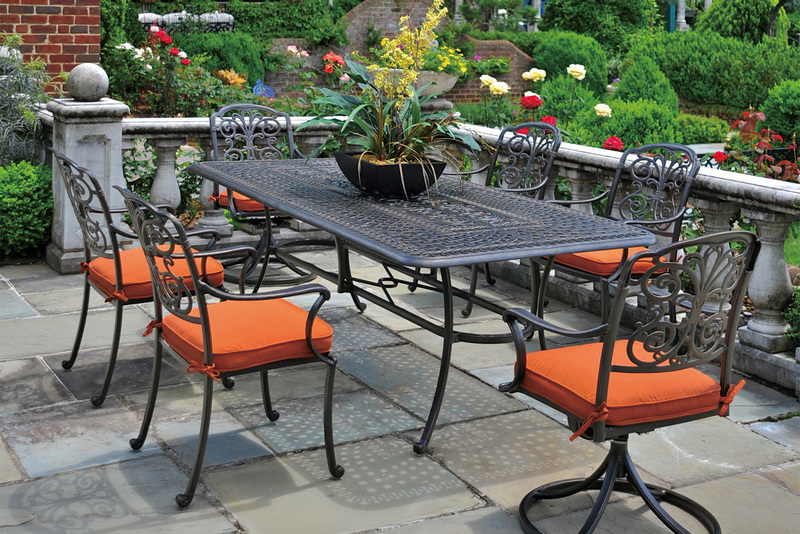 As a family owned and operated company, they produce USA-made wicker, powder-coated aluminum, cast aluminum, and resin furniture. 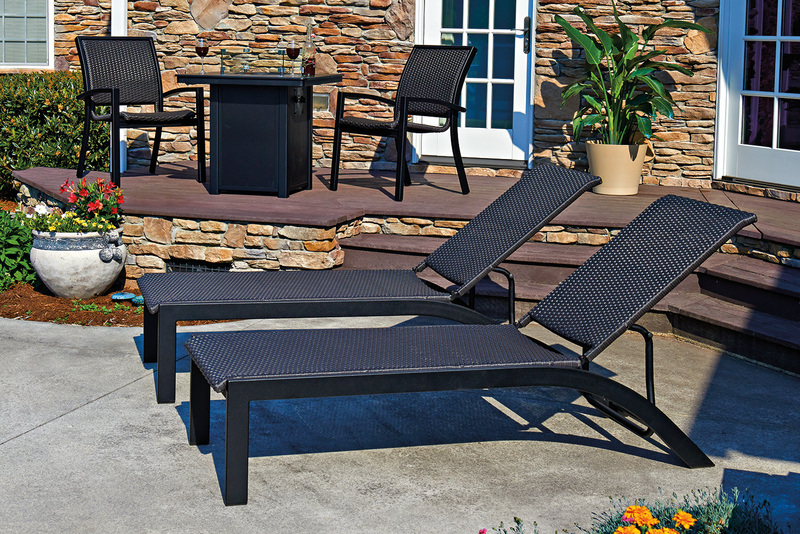 Between their sleek styles and deep cushioning, this line is every bit as attractive as it is comfortable, making Telescope Casual one of the most popular patio furniture producers in the pool industry. 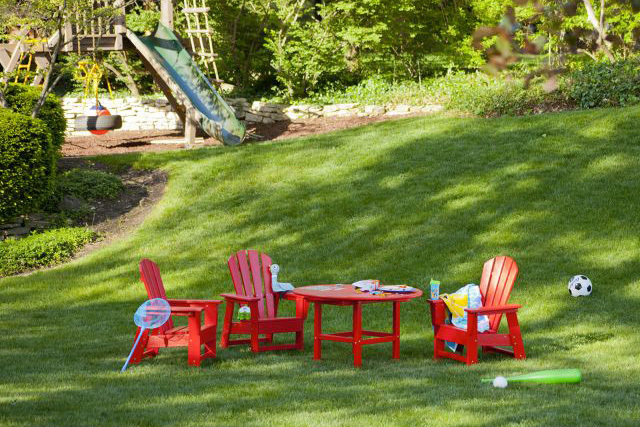 The Polywood® company has a 30-year history of manufacturing premier outdoor furniture from low-maintenance, recyclable lumber. 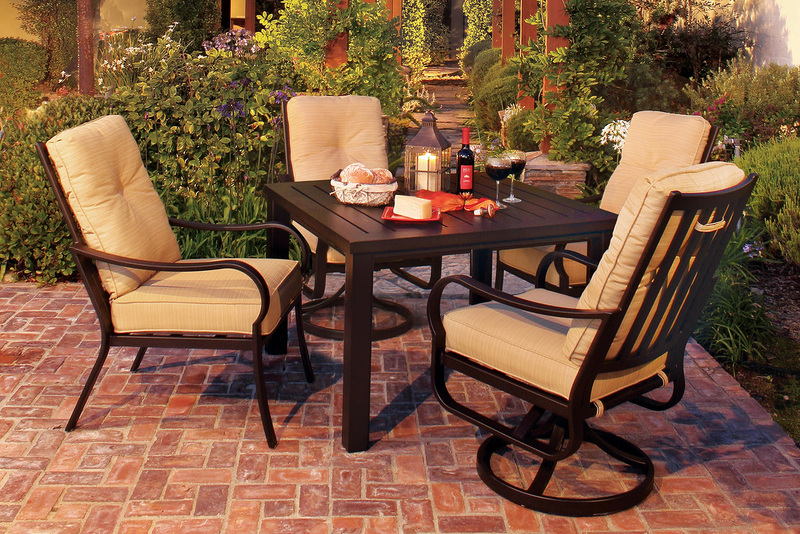 This USA-made line comes with a 20-year warranty and is built to last. 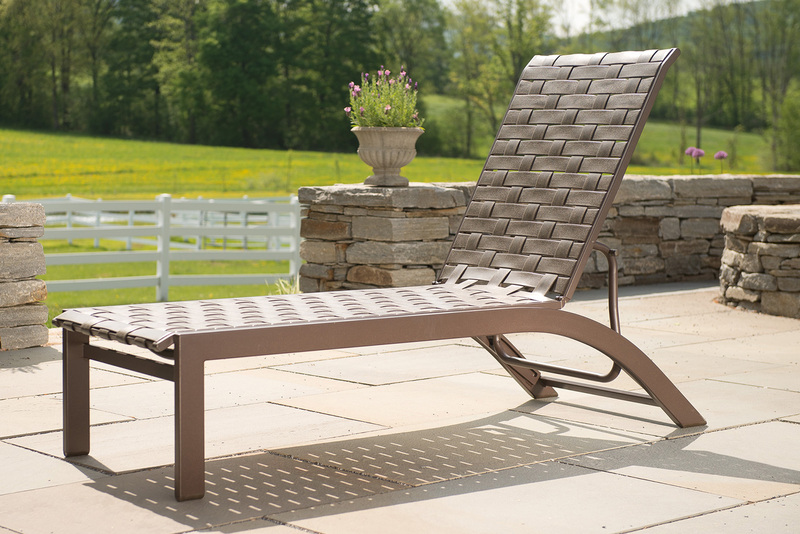 The line features chaise lounges, bar chairs, dining chairs, rockers, deep seating, benches, adirondacks, tables, ottomans, and more for your outdoor area. 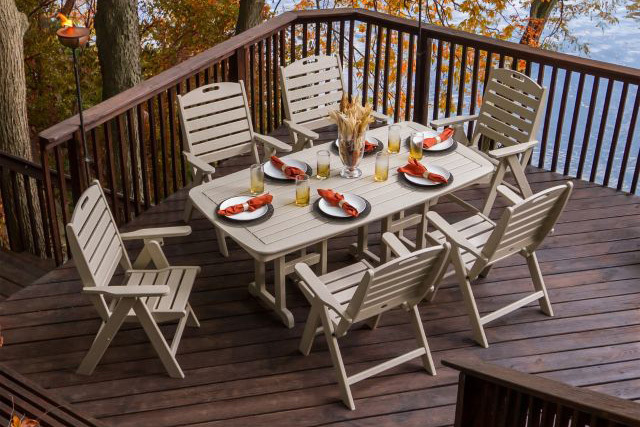 All furniture is marine-grade quality and built to be durable for many year to come, as well as be suitable for outdoor conditions year-round. 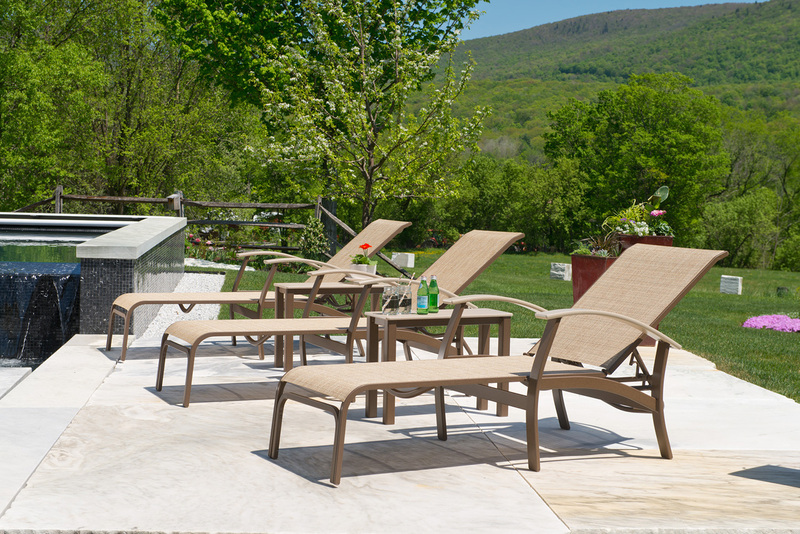 Hanamint® is a leader in the outdoor market, producing pool furniture with exceptional value and quality for over 23 years. 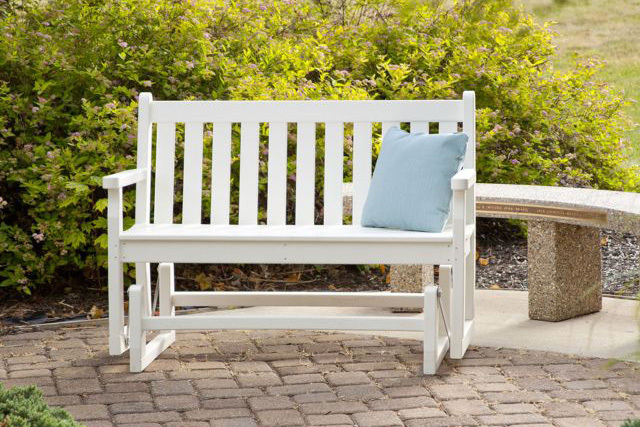 This line features a high number of collections, so there are many styles and finishes for buyers to choose from when wanting to create the perfect outdoor space. 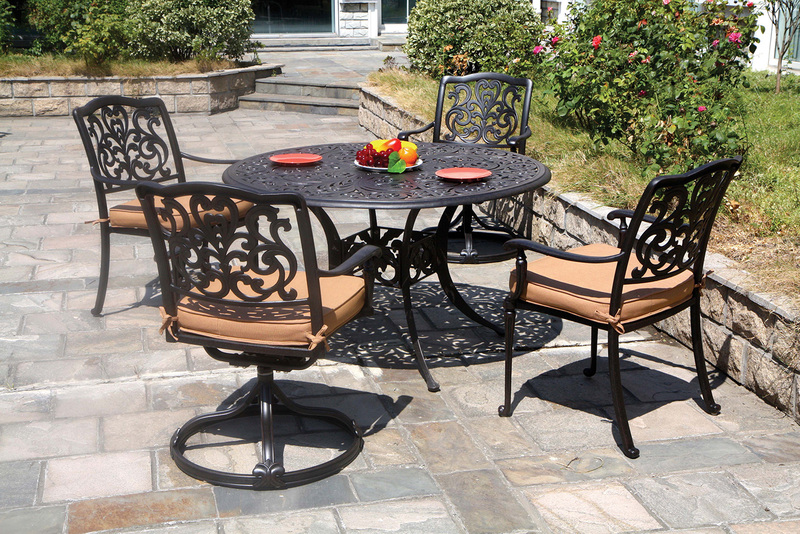 Chairs, stools, lounges, tables, and more fill this line, most of which is made of durable metal. 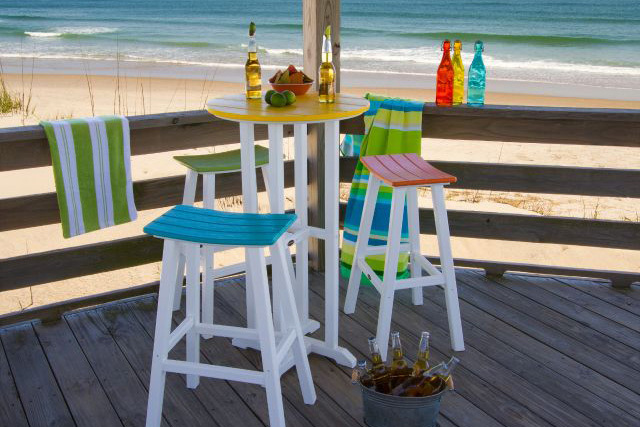 Since the furniture in this line is heavier, it’s capable of withstanding winds, which proves valuable for those on the coast. 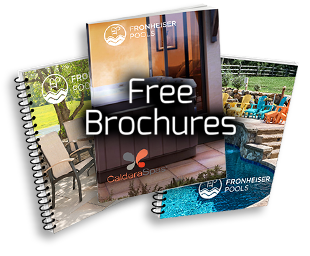 Get in Touch with Fronheiser! 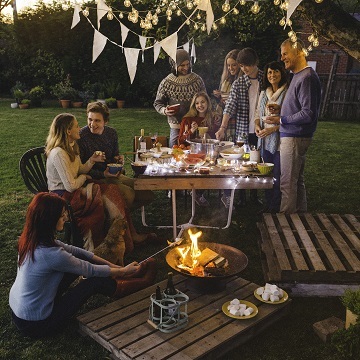 Fill out the form below to send our team an email. 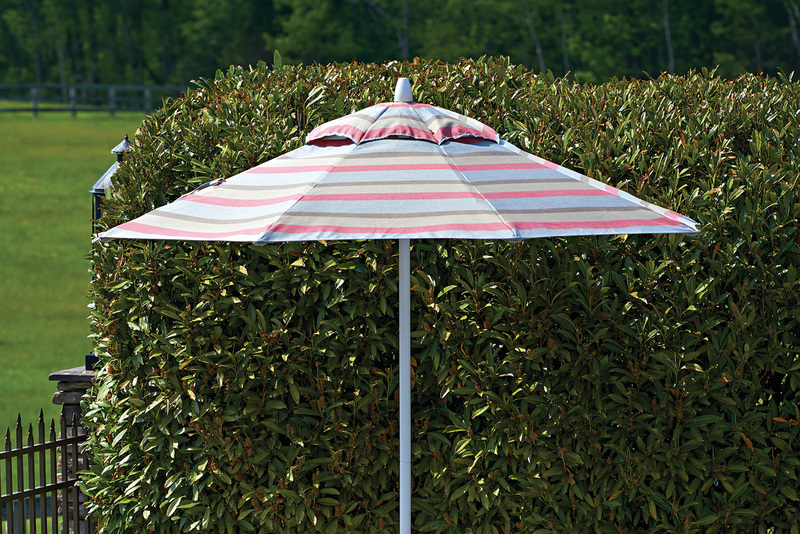 We’re happy to answer any of your questions about our sale and our products.